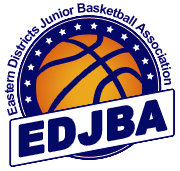 The Eastern Districts Junior Basketball Association (EDJBA) is the largest junior competition in Australia, boasting over 1,390 teams & close to 11,000 participants. We are an all-inclusive Association who pride themselves on providing an exceptional basketball competition, suitable for all playing abilities. Our focus is on participation in a safe and enjoyable environment. We have 17 clubs/associations (Member Clubs) who provide the participants for our Association. They each vary in size, location and philosophy, ensuring a right fit for you. Our Member Clubs are spread from Eltham through to Blackburn and Park Orchards through to Collingwood. 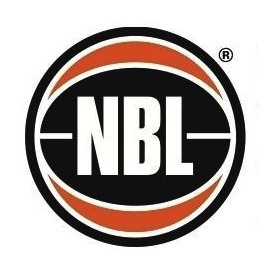 Bulla Hoop Time Grand Final T-Shirt Design Competition is back!